Located just a few kilometer between La Libertad and Playa El Tunco, next to the exclusive area of San Blas, right infront of the great surf spot Cocal. right in the kilometer 36 of the litoral road in the department of La Libertad in Playa Peña Blanca. 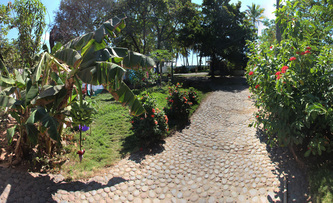 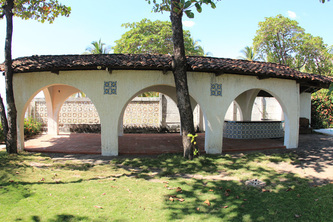 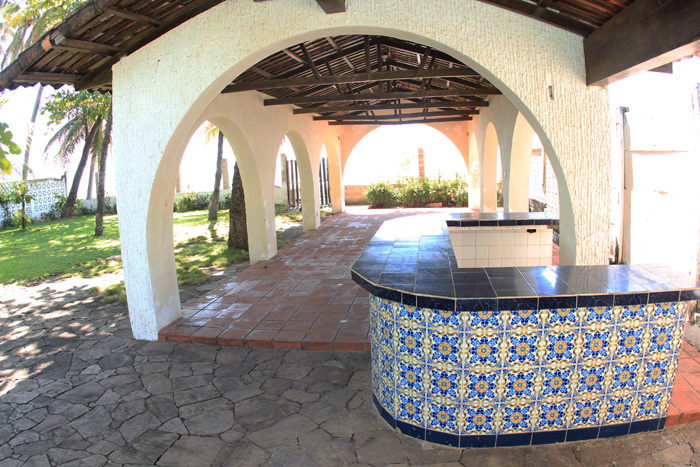 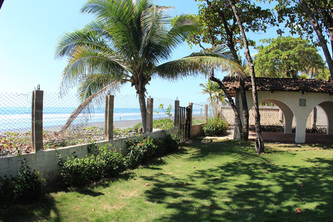 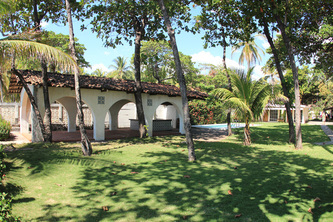 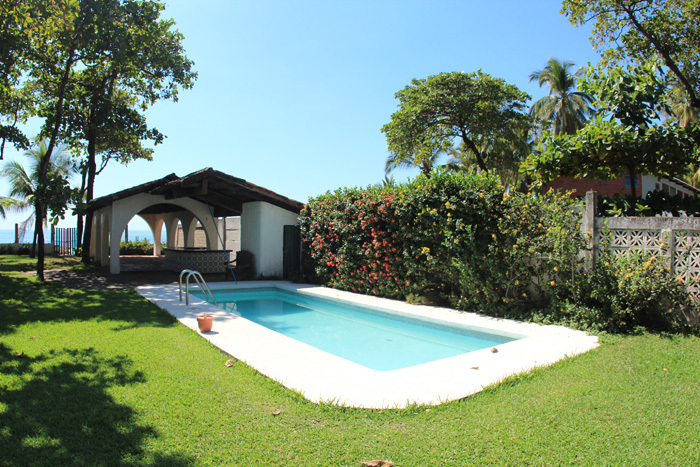 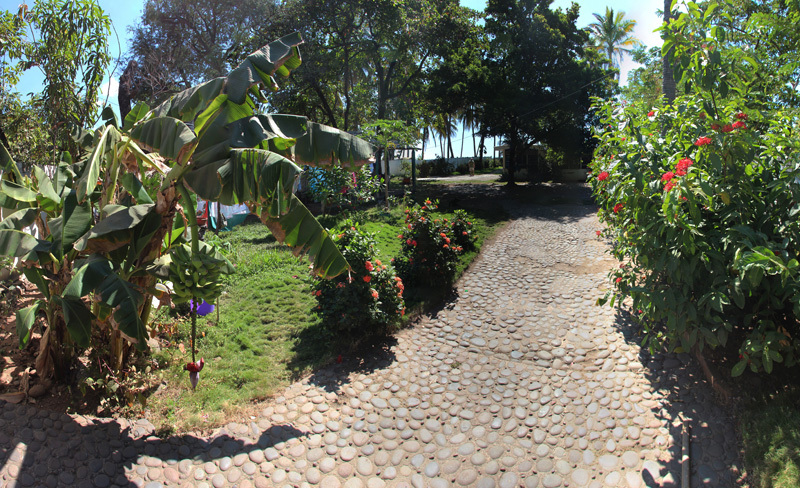 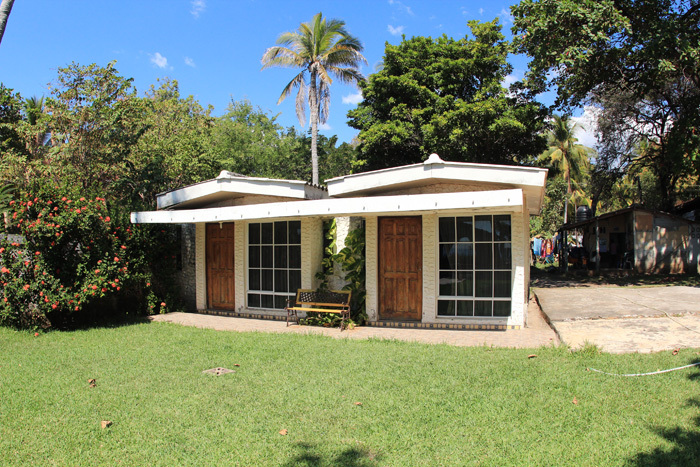 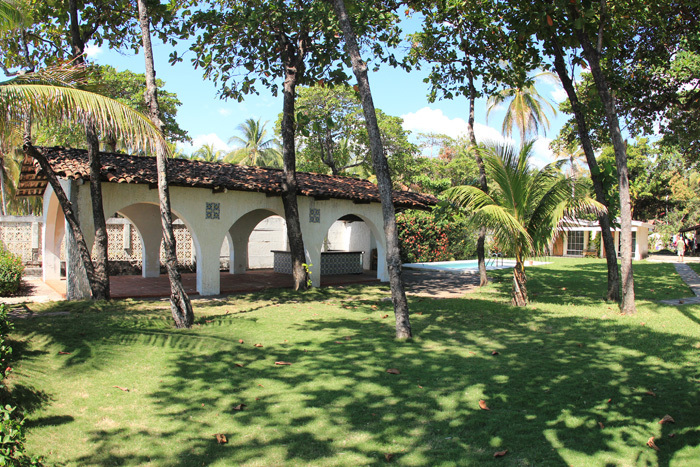 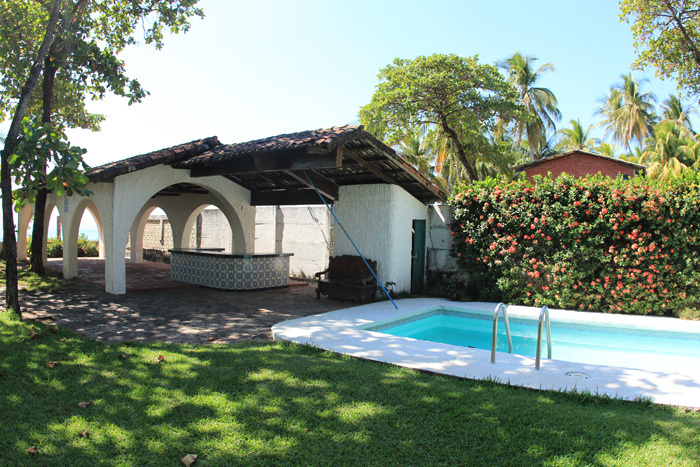 Located next to Playa San Blas infront of Cocal surf locations. The house have swimmigpool, terrace infront of the ocean, two rooms with private bathrooms and big gardens, house keeper area and parking lot, nice garden. 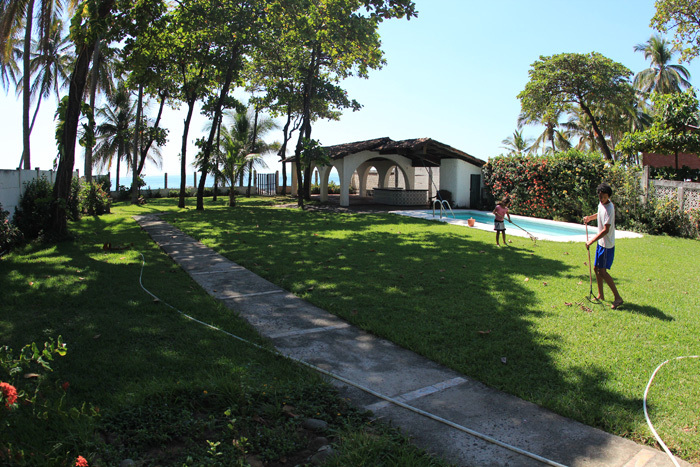 1,660 squer meter, 80 meters x 25 meters ocean front. 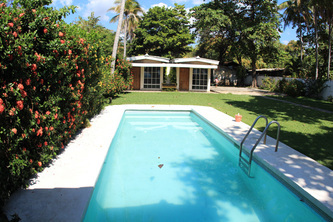 Real Estate El Salvador, find more properties for sale in El Salvador surf destinations and surf travel information. El Salvador Surf Camp Find the best surf guide and travel advise in El Salvador. 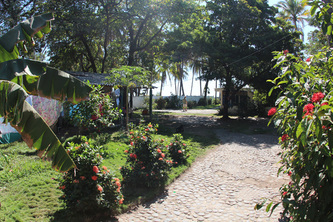 Surf camps and hostals in all the different surf destination.